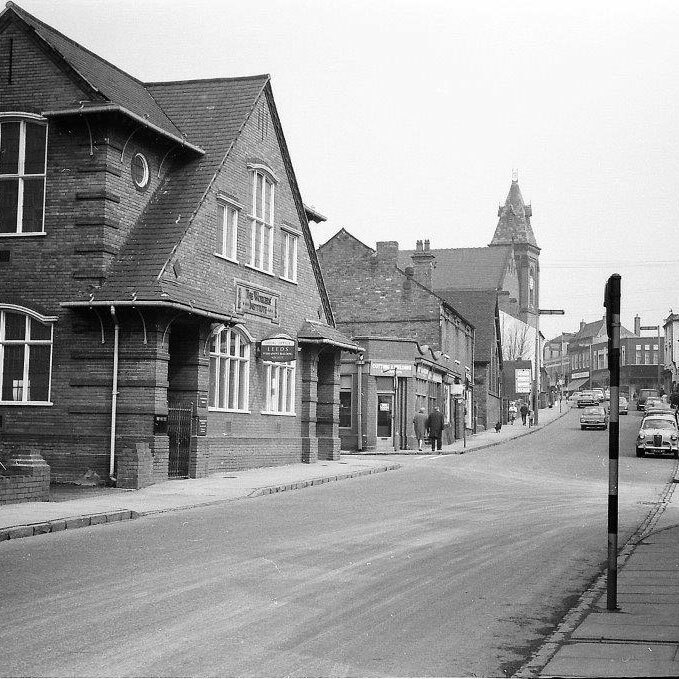 We have been based in our Cradley Heath premises since 1906. 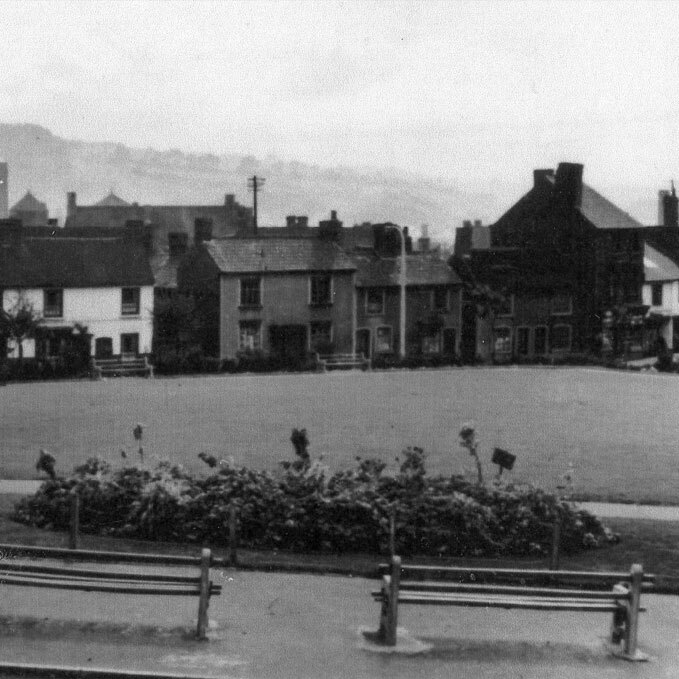 Whilst the building and staff numbers have grown over the years, our vision and dedication have remained. We believe in building relationships, working with our customers and providing an exceptional service. We are passionate about professional photo printing. 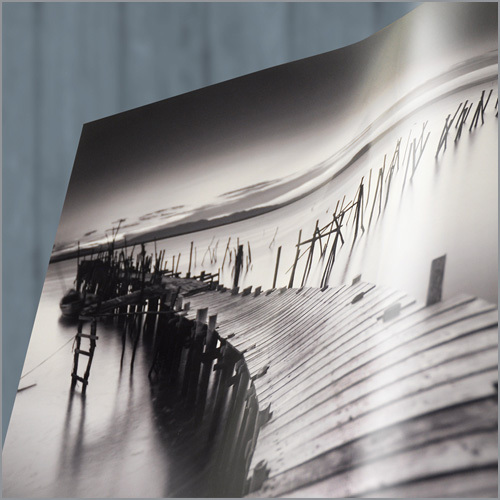 We use only the finest materials and every image is individually checked for ultimate print quality. We employ only the best master craftsmen and our dedicated team have over 100 combined years experience. We create beautiful products that you can be proud of. 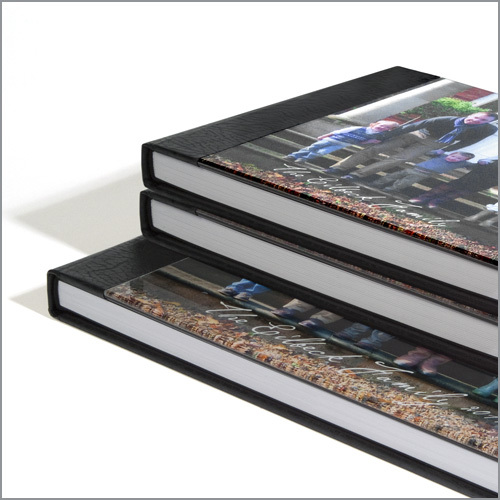 From handcrafted wedding albums to professional photographic and fine art prints. Our standards are high and we aim to deliver superior quality with every product. 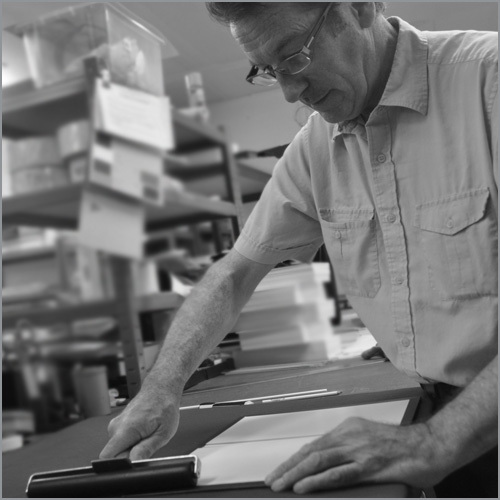 From selling Kodak film Cameras in the 1920's, processing black and white films in the 50's and leading the way in digital printing from the 1990's. At Dunns we've been providing unrivaled quality and service to Photographers for over 3 generations. 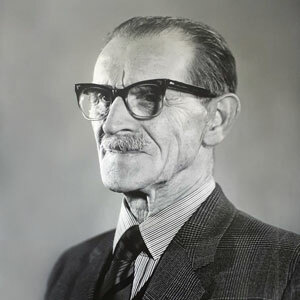 William Dunn opened his shop in 1906 at our site in Cradley Heath. Offering Photography services, haircuts and toys! William Dunn's brother had his thumb shot off in WW1 and was no longer able to take photographs. He gave his equipment to William Dunn who started to take a greater interest in the Photography side of the business. Continuing to focus on Photography, Dunns opened account number 50 with Kodak/Eastman Company and started to retail Kodak Cameras. Dunns processed black and white film for all the local Chemists. Collecting, processing and delivering the photographs every day. 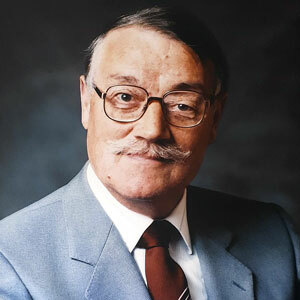 Following their Father’s passion for photography, William Dunns’ two sons, Robert and Morris joined Dunns and started a Wedding and Schools Photography business in the West Midlands. 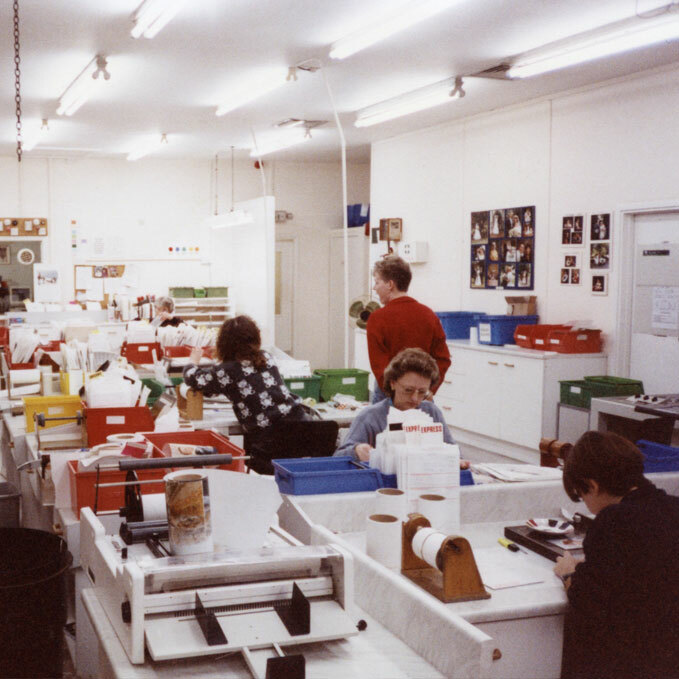 With the introduction of colour photography for Professionals, Dunns invested in colour processing equipment to meet customer demand. 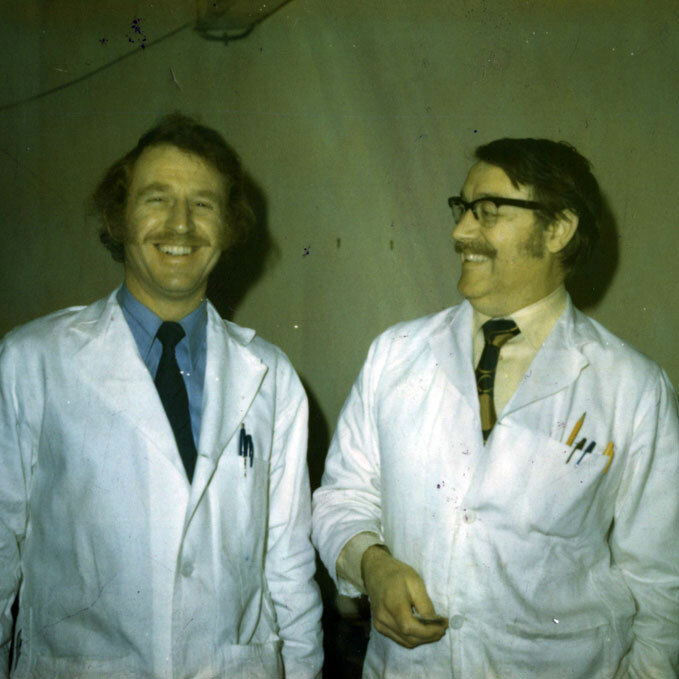 The third generation of Dunns, Alan, joined the business in 1975 and still remains on the Dunns Imaging Board today. 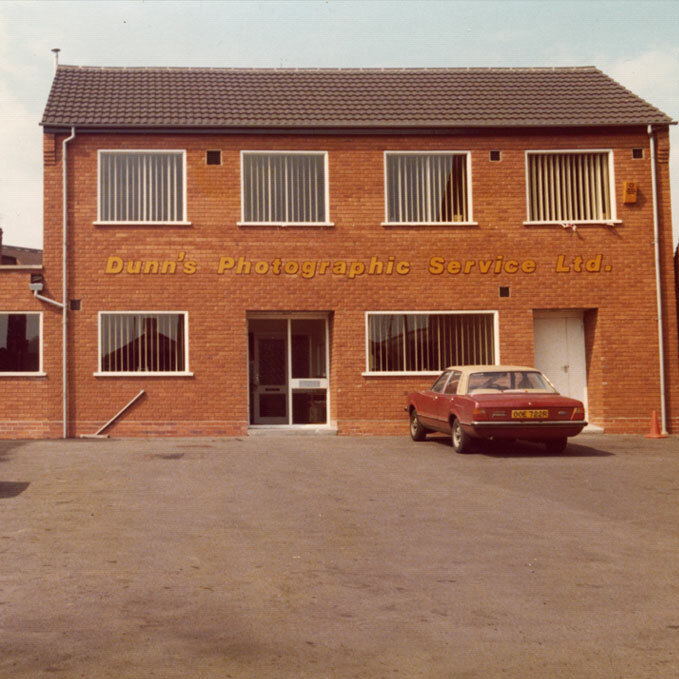 Whilst the 80’s was still film based, the 90’s saw the rise of Digital Photography and Dunns made the switch from analogue to support the new technologies. 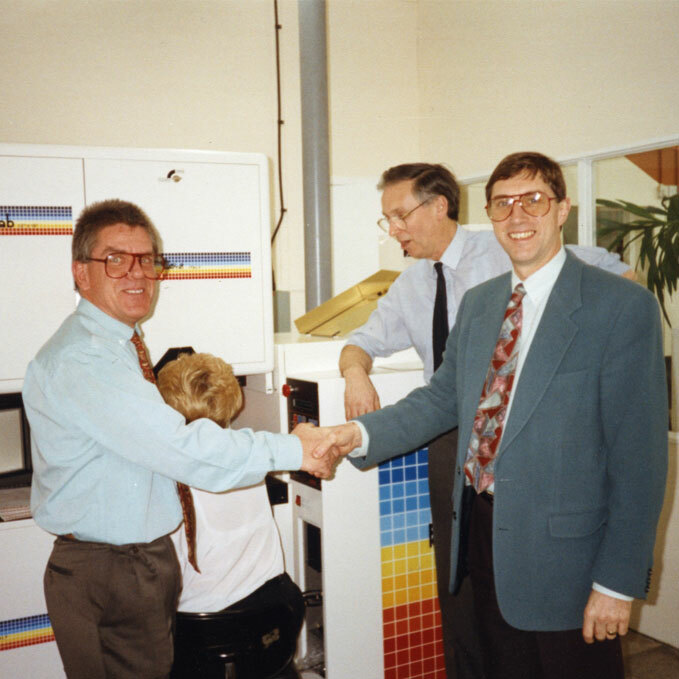 Dunns became the first photo CD scanning company in Europe, making them industry leaders in the digital field. 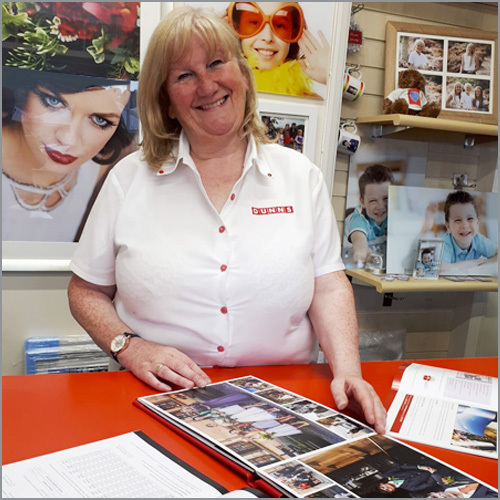 Dunns launched ‘Flex Schools’, their market leading online print solution for School and Nursery Photography. 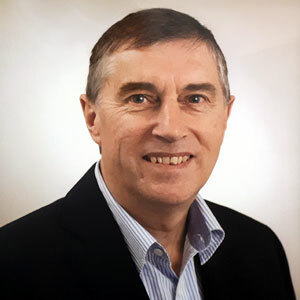 With over 35 years of digital imaging and print systems knowledge, Gary Denham is appointed Managing Director of Dunns.